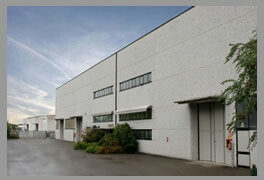 Elettromeccanica L.A. srl was founded in 2000, located on the territory of Pistoia, with one central location production, is equipped with infrastructure, facilities, equipment and highly qualified human resources. 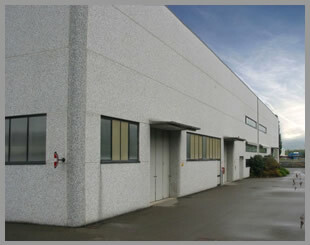 The company over the years has developed and implemented many projects that have enabled the acquisition of important professional and technical skills, enabling her to stand between the reference in-stock companies for the construction of switchboards for low, medium and high voltage and of LED lighting systems of last generation. Also of particular importance, are the activities of functional testing of entire rail vehicles, perform on the site for our clients, which is complementary to the above mentioned, sometimes the relationship with the customer for final commissioning, warranty and after sales assistance installation. Elettromeccanica L.A. srl is geared to continuous improvement of quality and each process is dictated by ISO 9001:2008 procedures, which is rolling toward the certification IRIS.